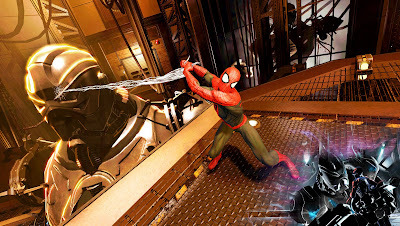 It's time for a trip across realities yet again for your friendly neighborhood Spider-Man. 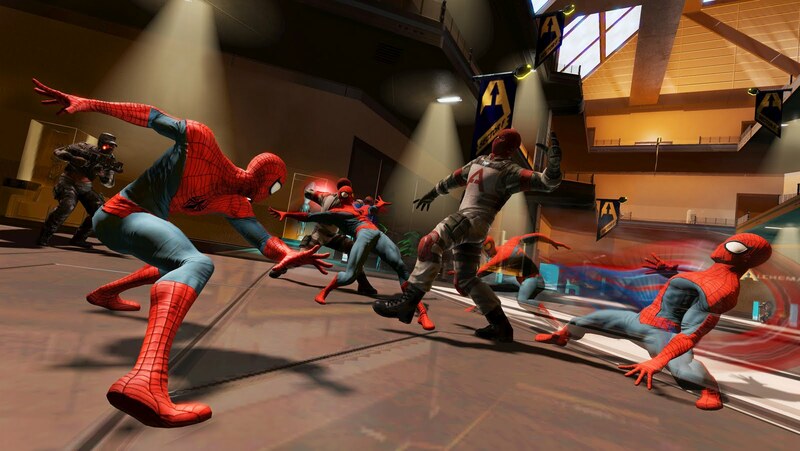 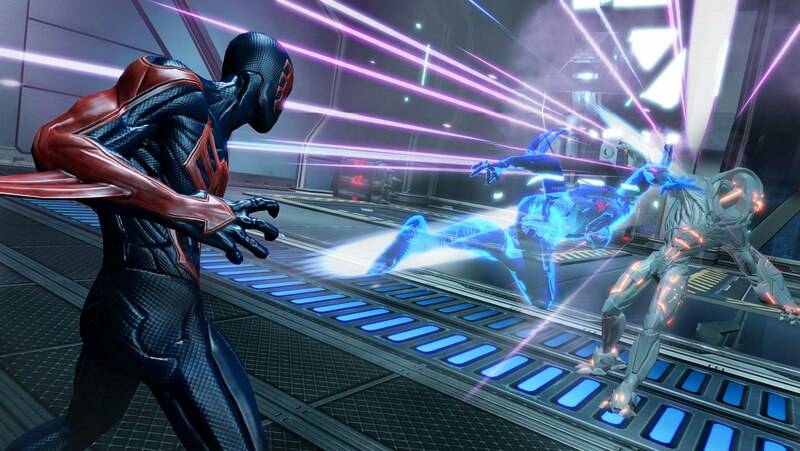 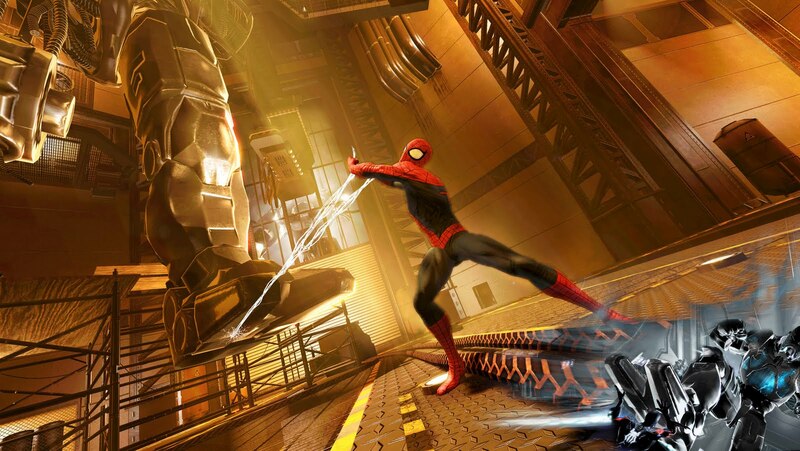 In Spider-Man: Shattered Dimensions, Activision and developer Beenox brought us the tripping adventure involving not one, not two, and not even three but four Spider-Man from different comics universe. With the upcoming Spider-Man: Edge of Time, the numbers of web-slingers got some slashing as we see our 616 Amazing Spider-Man, good ol' Peter Parker mixing it up with Spider-Man 2099, Miguel O'Hara. Written by acclaimed comic book scribe and Spider-Man 2099 co-creator, Peter David, Spider-Man: Edge of Time spins the tale of the two Spider-Man as we revisit the cyberpunk dystopia future of 2099 as well as the 616 Marvel Universe we known and loved (most of the time). 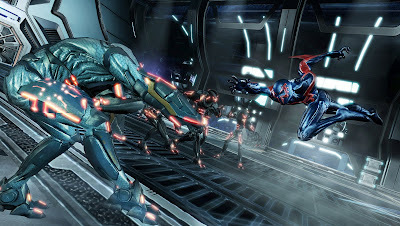 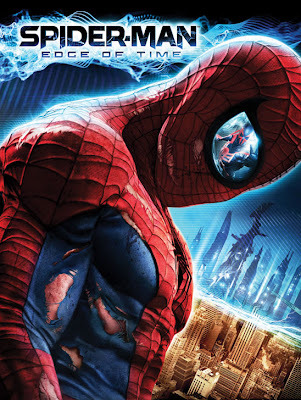 Players take on the role of both Peter Parker, aka the Amazing Spider-Man, and Miguel O'Hara, aka Spider-Man 2099, who is on a quest to save Peter Parker from an untimely death caused by an evil scientist from the 2099 era, that will as a result create a catastrophe in 2011. Due to the special storyline, a new "cause-and-effect" gameplay system is introduced in the title, with actions in one time period will directly effect the other, as player hop back and forth between the two timelines to avert the impending crisis impacting both realities. 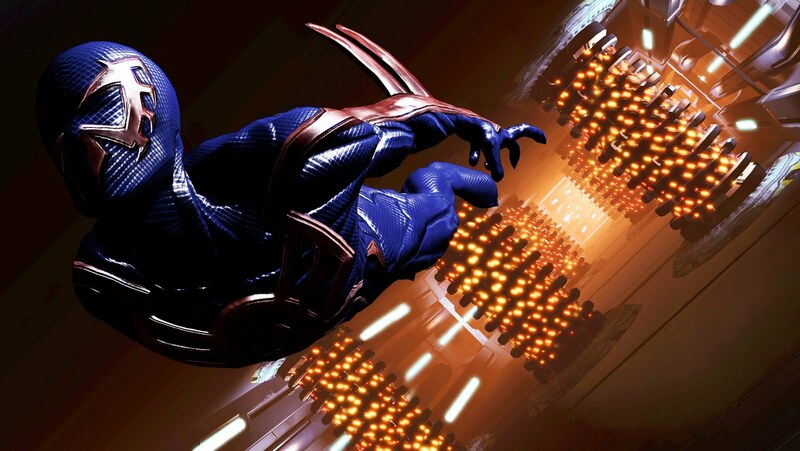 Here's the first teaser trailer of the title. 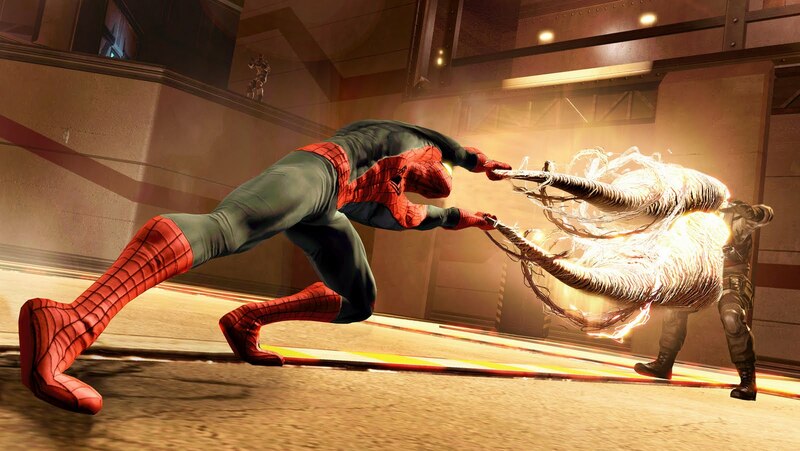 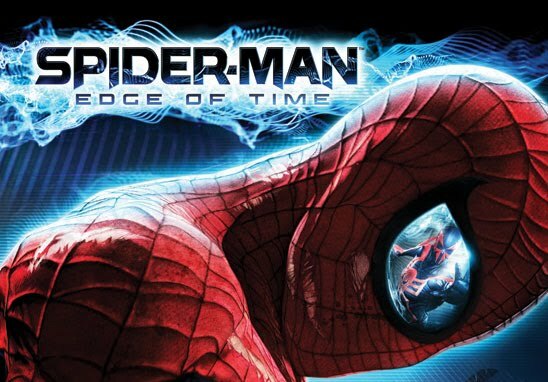 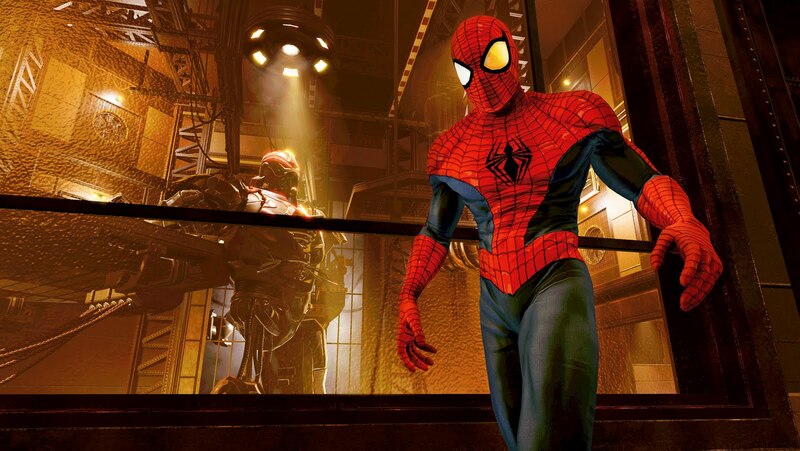 First announced at WonderCon on April 2nd, Spider-Man: Edge of Time is expected to hit Xbox 360, PlayStation 3, Nintendo Wii, Nintendo DS, and Nintendo 3DS, some time between quarter 3 and 4 this year. 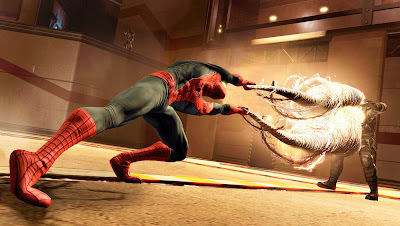 Hit the jump to check some of the screenshots that have been unveiled at the event.